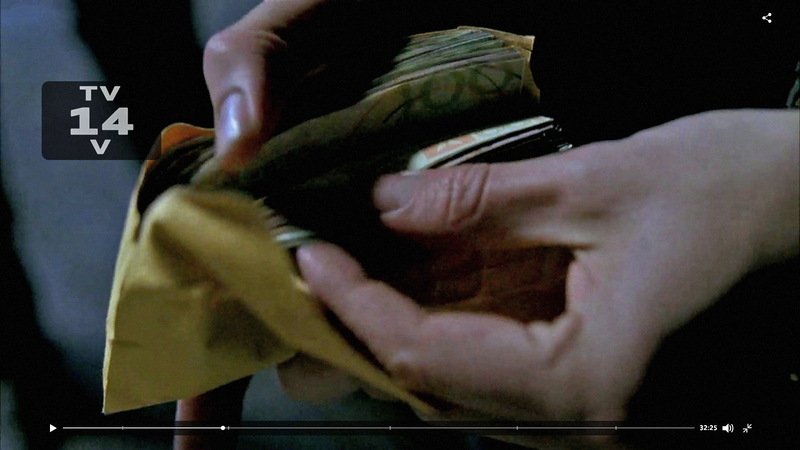 Regrettably, the above reference material is quite poor, and does not match up to a Gilboan Laurel note posted by one of the series’ artists online. 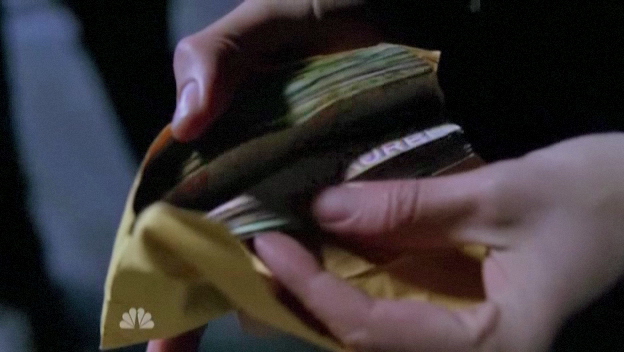 If you recall seeing any paper currency in other episodes, please let me know, and I’ll try to get more screencaps. 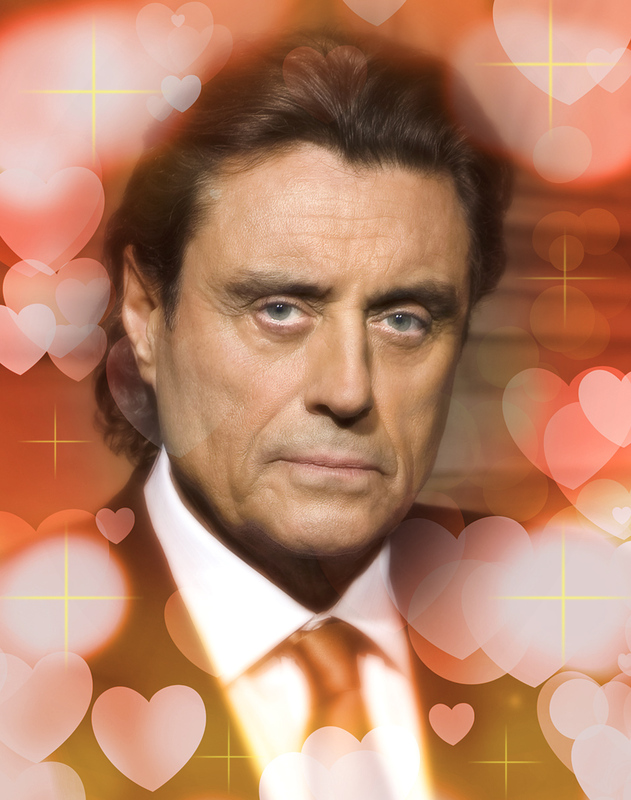 September 29: Happy Birthday, Ian McShane! 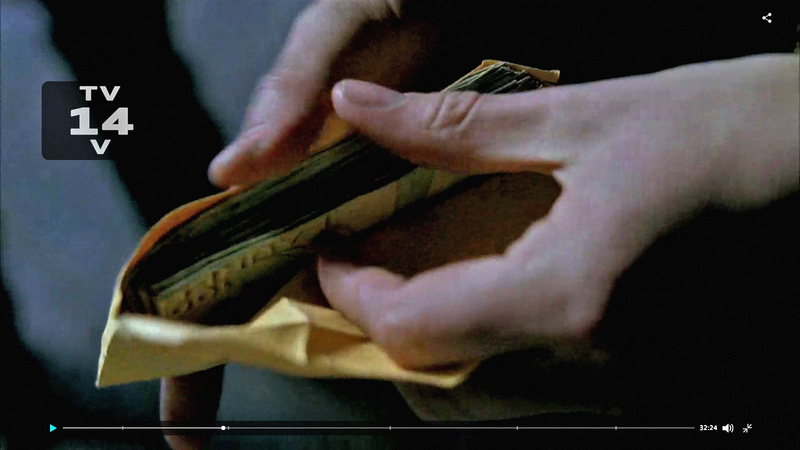 … and … my heart? … Also a good pirate. Author Staff WriterPosted on September 29, 2015 Categories UncategorizedTags Gilboa, Humor, Ian McShane, Kings, Silas Benjamin, SillinessLeave a comment on September 29: Happy Birthday, Ian McShane!